Betach Solutions is a management and information systems and technology consulting company with a focus on Microsoft Online Services. We also provide services in mobile workforce enablement, Scientific Research and Experimental Development (SR&ED) management services and professional IT staff augmentation. Betach also partners with selected technology and business solution partners. 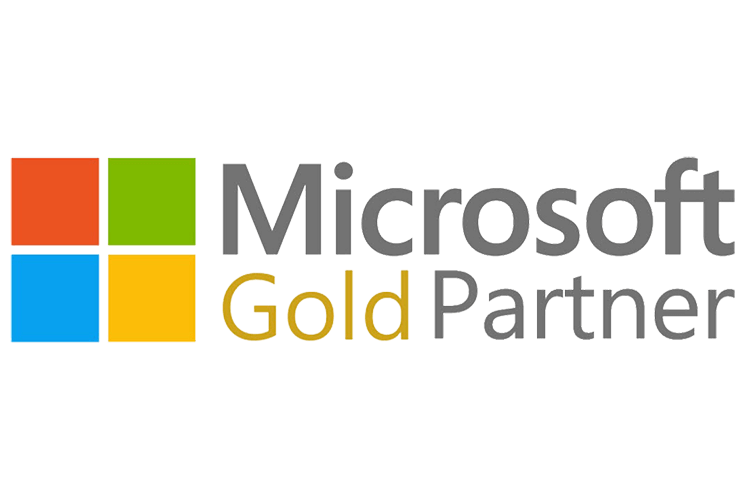 These partnerships enable us to empower businesses with the most effective technologies and solutions. We are looking for a highly-motivated, conscientious individual looking to be a part of a team growing their skills in and around Microsoft’s Cloud Services and Applications. Someone who is a fast learner, engaged in the rapid pace of change within the cloud space, and possesses a desire to help customers realize the value of using these online services.